Creative costumes are pretty much always a Halloween hit — especially if they’re topical, involve a pun, or are otherwise a little outside the box — but before the days of pop-up Halloween stores and online ordering, costumes were creative because they had to be. 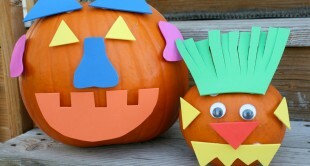 Whether it was a crafty mom who was especially adept at the sewing machine, or clever kids who put in the work on found objects and cardboard, the Halloween costumes of previous eras involved a lot of innovative thinking and handiwork. 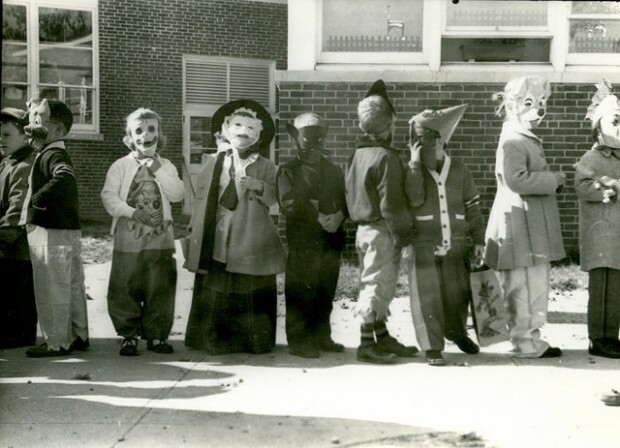 They were also, as evidenced by these vintage Halloween pictures, sometimes supremely creepy and weird to the modern eye. Or, in other instances, rather nonsensical. 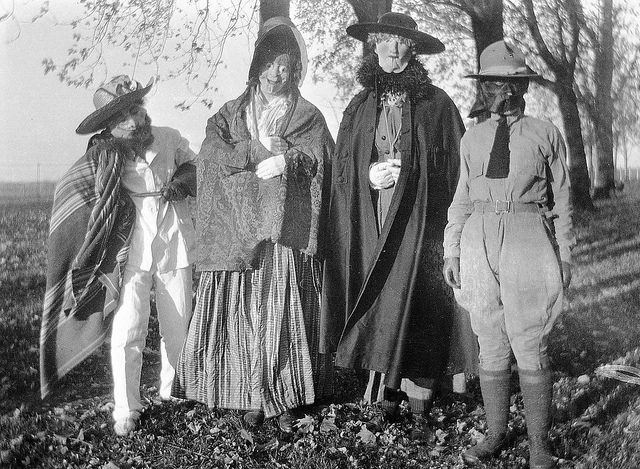 Check out these old-timey Halloween pictures and try to guess what the costume is supposed to be, and what the wearers made them out of. 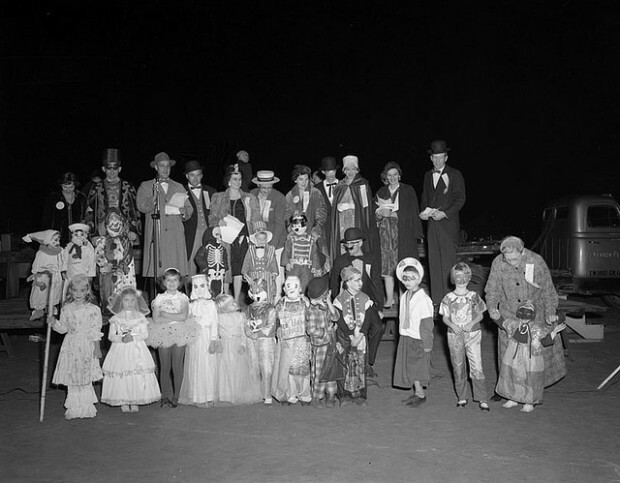 Clowns — now widely believed to be one of the scarier Halloween costuming options — were still pretty beloved in the 1950s. 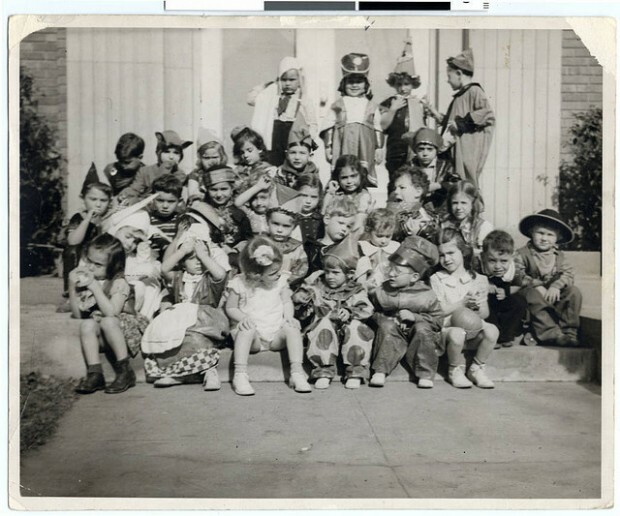 As a result, clown costumes are popular in these vintage Halloween pictures. Animal masks were also fairly accessible and affordable, making them easy picks. More clowns, plus a few brides and some ballerinas in this 1959 class photo. 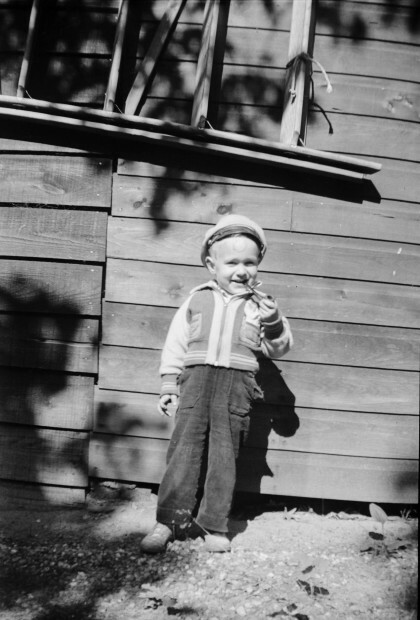 Pirate costumes were also popular because they essentially only required an eye-patch. …Or a pipe, if you were this child, dressed as Popeye. 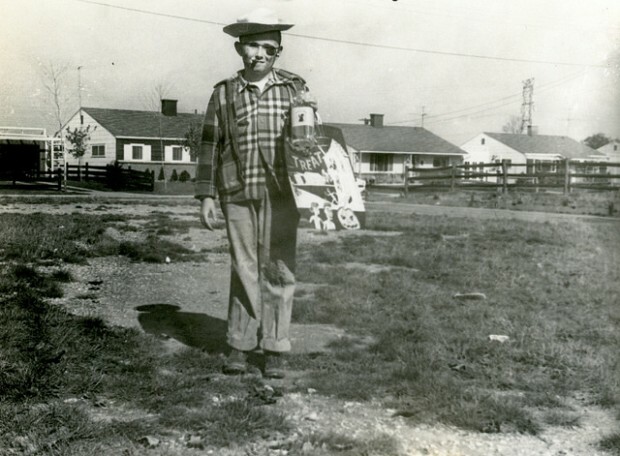 And you thought pet costumers were a new trend. 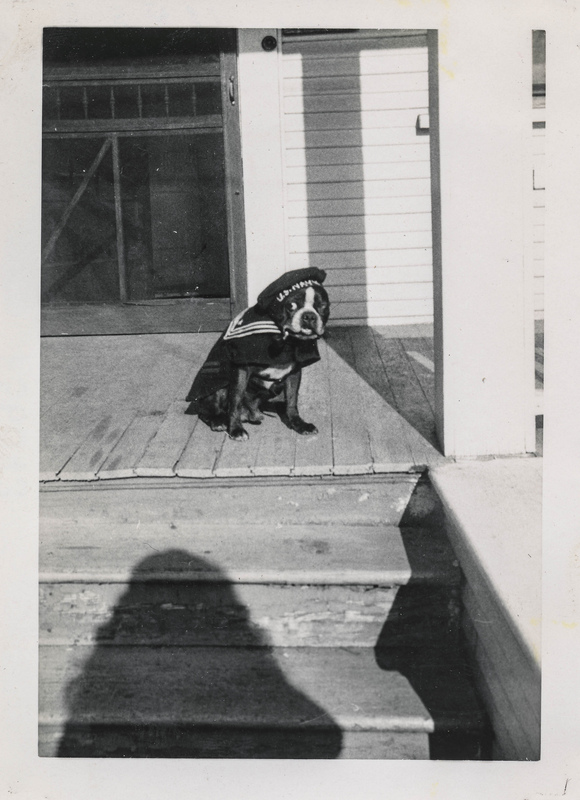 This photo of a little dog in a sailor suit is dated 1953! 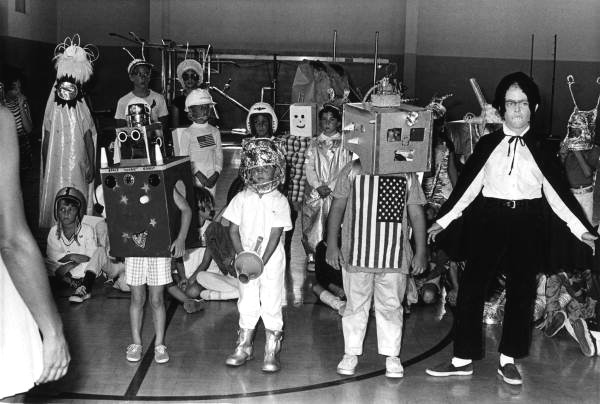 Space-related things were extremely popular following the 1969 moon landing, which could explain the high number of robots, aliens, and possibly even rocket ships among this Fort Lauderdale class in 1970. What do we think these New Jersey residents in 1918 were trying to be?